Americo (real name Domingo Jhonny Vega Urzúa) was born on 24 December 1977 in a Chilean city Arico. 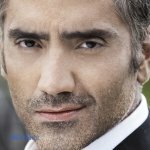 Domingo started playing music when he was just 6 years old. He participated in local music festivals. Three years later, the boy recorded his first album, which he dedicated to his parents and called Para mis padres. Several years later, Urzua released another LP Mi Colegiala. 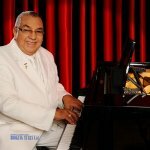 Domingo grew up in a big family with seven siblings, where everyone respected and loved music. 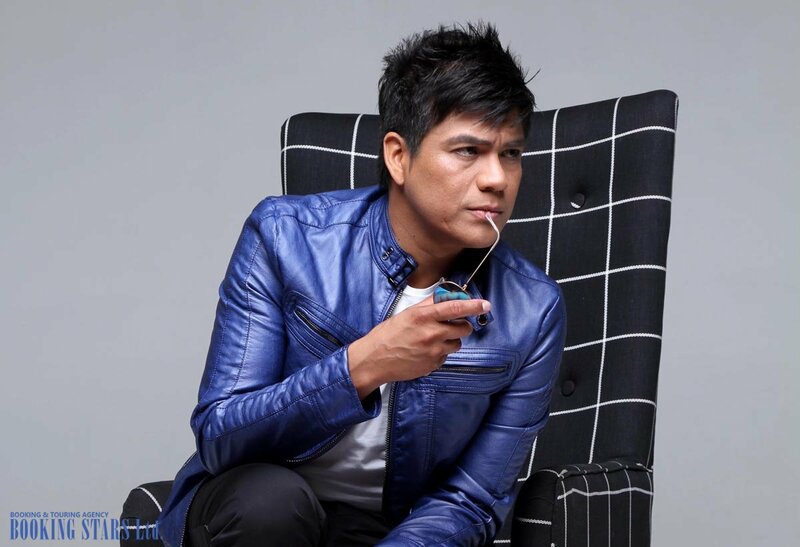 When he was a teenager, Americo listened to DLG, Marc Anthony, and other artists from Peru, Bolivia, Venezuela, and Central America, including his father, who introduced the boy to bolero. In 1997, Americo started working with Tropicalmente band, with which he released 11 studio albums. In 2005, America formed his own band Américo y La Nueva Alegría. Together with this group, Americo went to Europe, where he became very popular. It was nearly impossible to book Americo for any event. He was recording one album after another. Sometimes the band released 2 LPs per year. 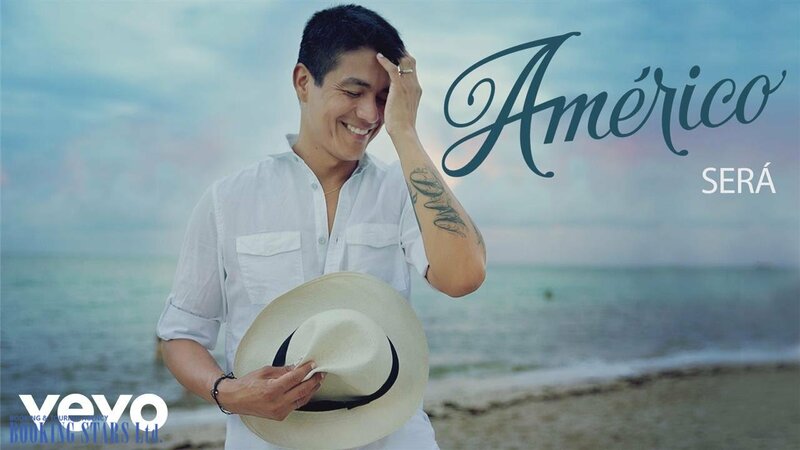 Américo y La Nueva Alegría traveled all over Europe and gave many concerts in such countries as Sweden, Norway, France, and Germany. In 2007, Americo decided to return to Chile, where he recorded Así Es. The LP included the songs he wrote on his own. The singles “El embrujo” and “Traicionera” became very successful. Americo decided to pursue a solo career. He became interested in cumbia music style. It showed both in Así Es and in the next LP, A Morir (2008), which he recorded after signing a contract with Feria Music. Both LPs were very successful. The singles from these albums made it to many South American radios stations. A Morir sold eight million copies in the first two weeks of sales and earned a golden certification. In 2009, Americo went on a long tour in Chile. At the end of the tour, the singer performed at a celebration in honor of the International Women’s Day. He sang for the president Michelle Bachelet and 5 thousand other people. The same year, Americo traveled to Peru. In 2010, the singer made a debut performance at the Vina del Mar festival in Chile, where he conquered the public. He earned Silver Torch, Golden Torch, and two Silver Seagull awards. 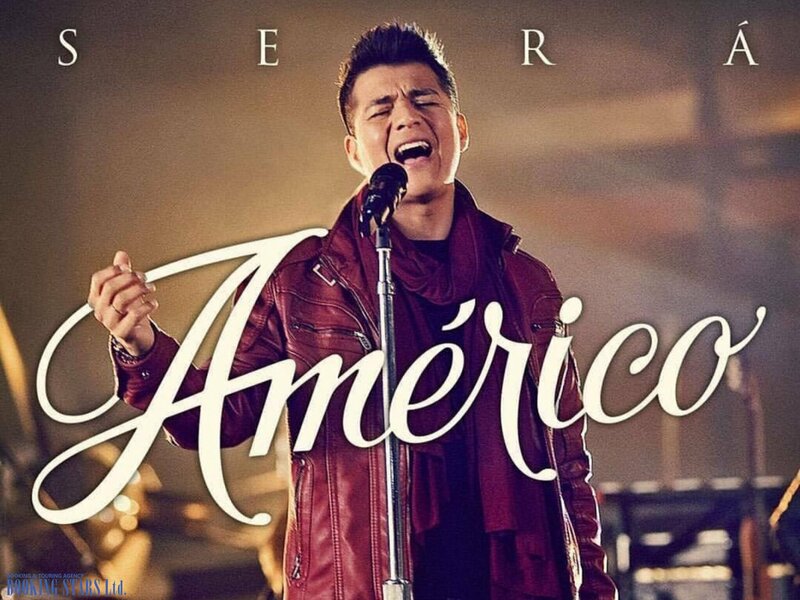 In 2012, Americo decided to perform in the USA and went to Miami. In 2013, the artist traveled to Ecuador, where he gave several successful concerts and then went to Chile. That year, he performed in many cities. In February, he was invited as a show host to the cable TV channel Chilevisión. 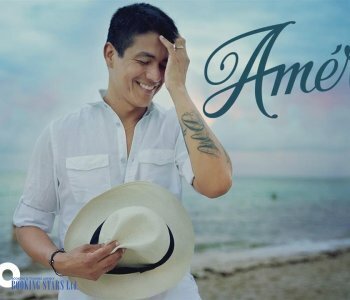 The same year, Americo released Américo de América. In 2015, the Singer recorded the last album to date Por siempre. 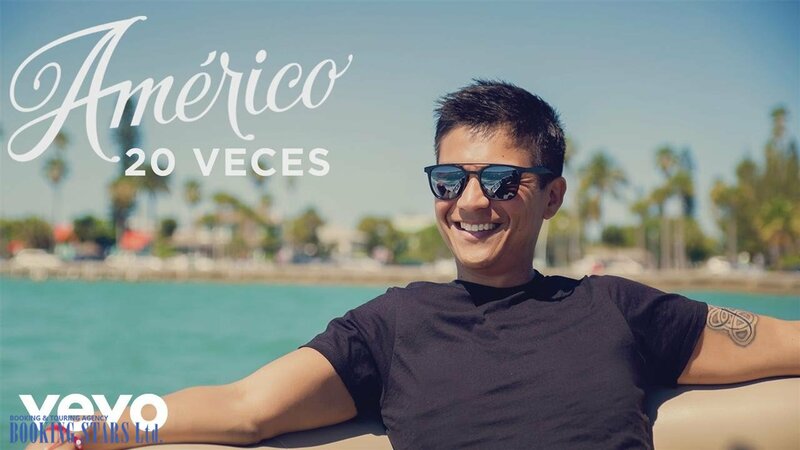 Americo continues touring the world and recording new music.